On Thursday November 16, 2017, ELAC Foundation awarded over $48,500 in scholarships to ELAC students at the 2017 Fall Scholarships Awards Ceremony. Over two hundred ELAC students and parents were attended the celebration. The speaker of the event was ELAC Foundation Executive Director Paul De La Cerda. “The Foundation is dedicated to helping our students succeed both personally and professionally, and will continue to support these vital scholarship programs” said De La Cerda. 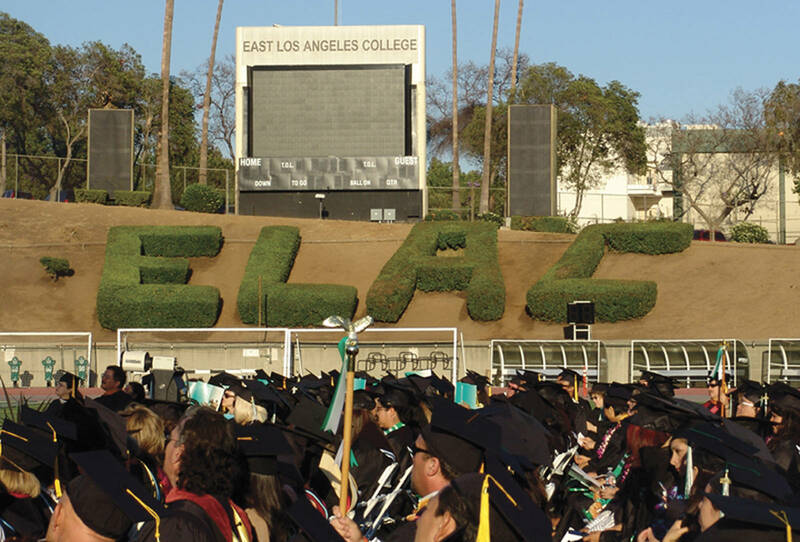 ELAC Foundation has awarded over $188,000 in scholarships over the past year.